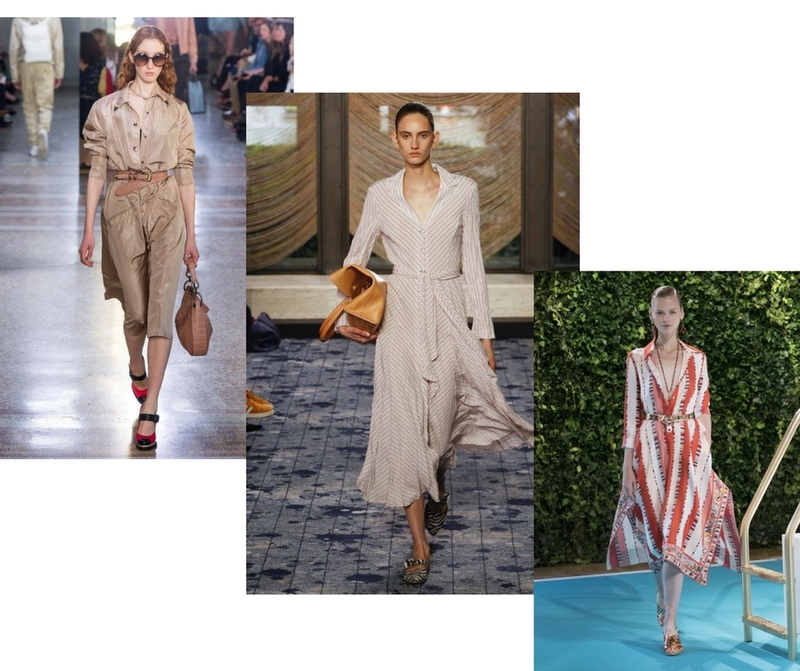 The spring shopping season has absolutely arrived, and with it an excitement for summer travel attire shopping as well. 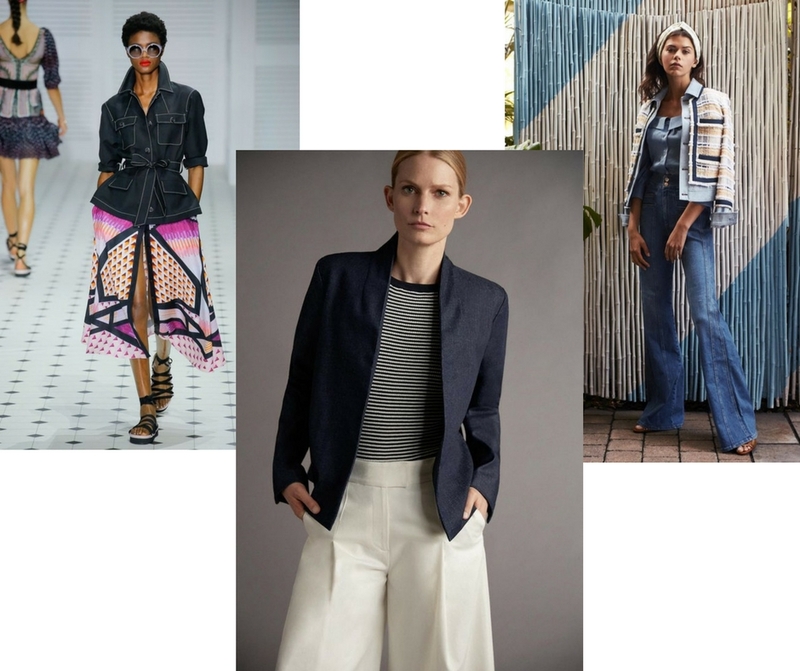 Now is not only a wonderful time to assess what your spring capsule wardrobe needs, but also what you will want or need for your summer travels. Why? 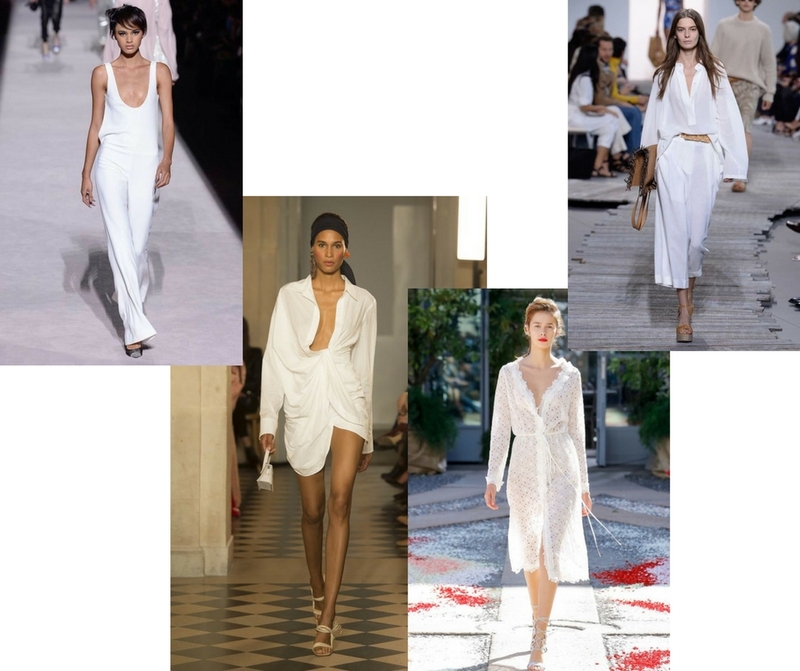 It has been my experience that the classic, quality summer linens and other essential warm weather separates (in the size I need) tend to be slim pickings by the time June and July come around. 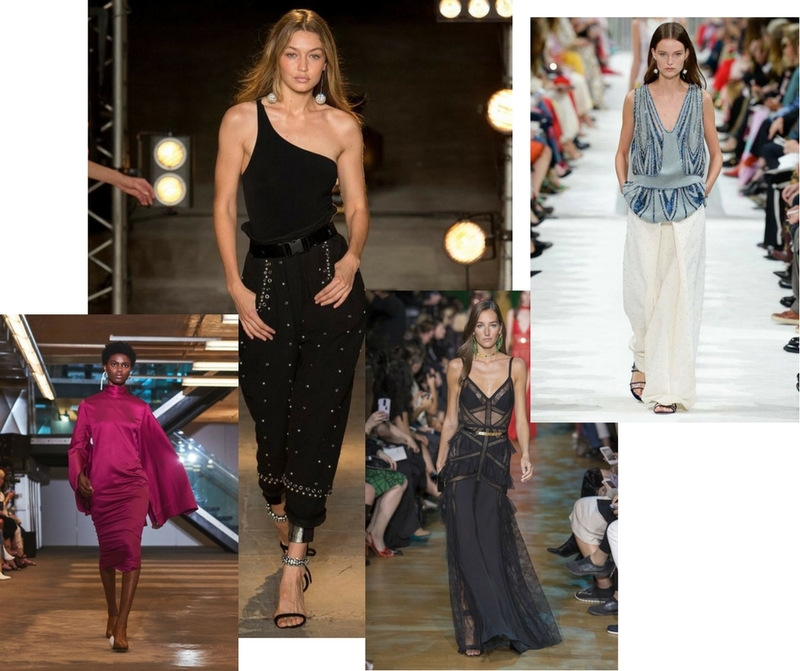 So as I find myself planning a trip that I have dreamed about for years to the south of France, I have been paying attention to quality linens, sandals and summer dresses that will stand the heat, but also many years to come. With that said, before we do any shopping, it is a smart idea to step into our closet and spend a few hours or an afternoon, editing what we do have, and thus, determining what we need. 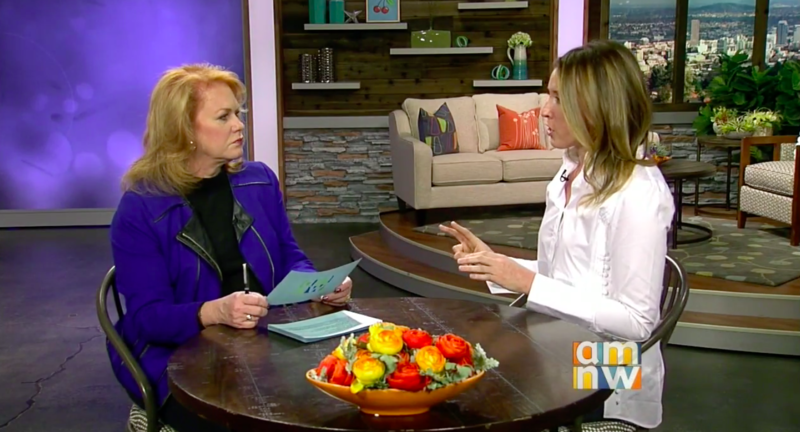 As I shared in this segment last week on the group round table discussion at KATU (yes, I am the tall one, and I wore heels as well – I am owning my height! ), now is a great time to tend to your winter items (tailoring, cleaning, etc.) as well as take any unwanted items to the local consignment shop. Speaking of consignment shopping, while I have hand-selected more than 100 new spring items below for your shopping perusal, be sure to stop by your local consignment shops as well as the treasures abound. Even if you just find one gem – it is worth it. 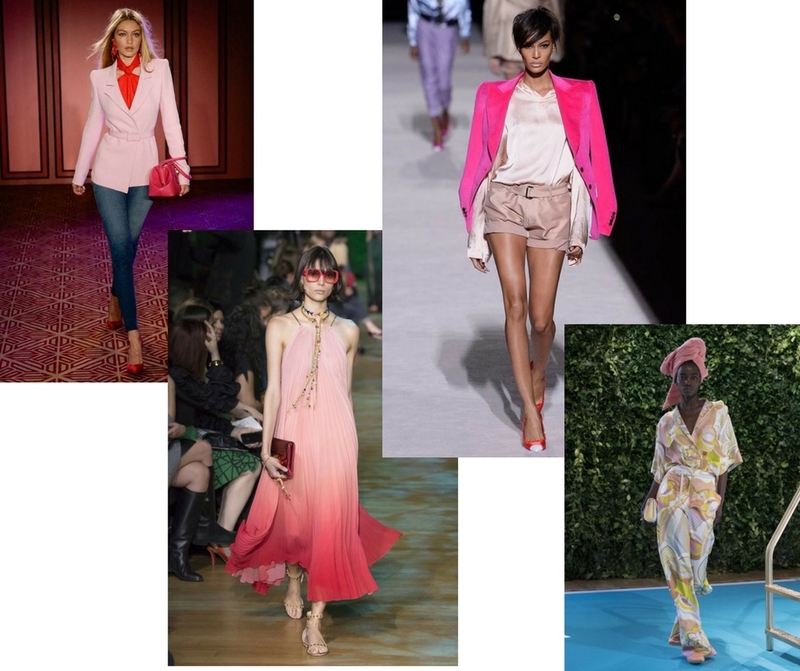 Here is a link to help guide you through editing and maintaining your closet so that each time and each season you step inside or open the door, you have a wealth of options you love choosing from. 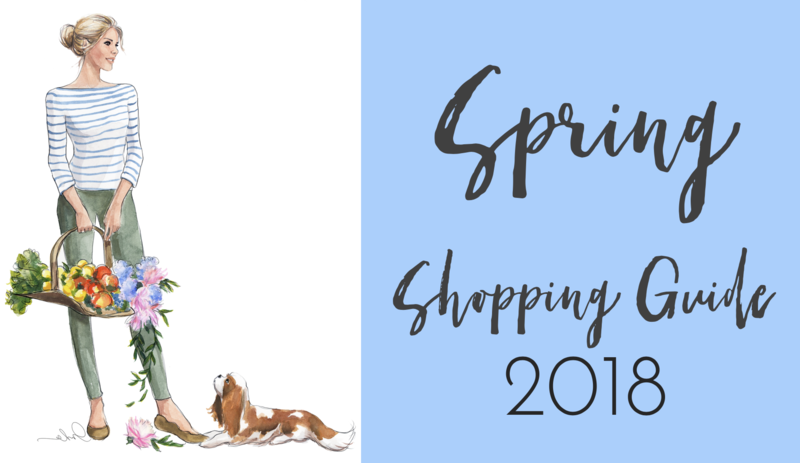 Now to this season’s Spring Shopping Guide. 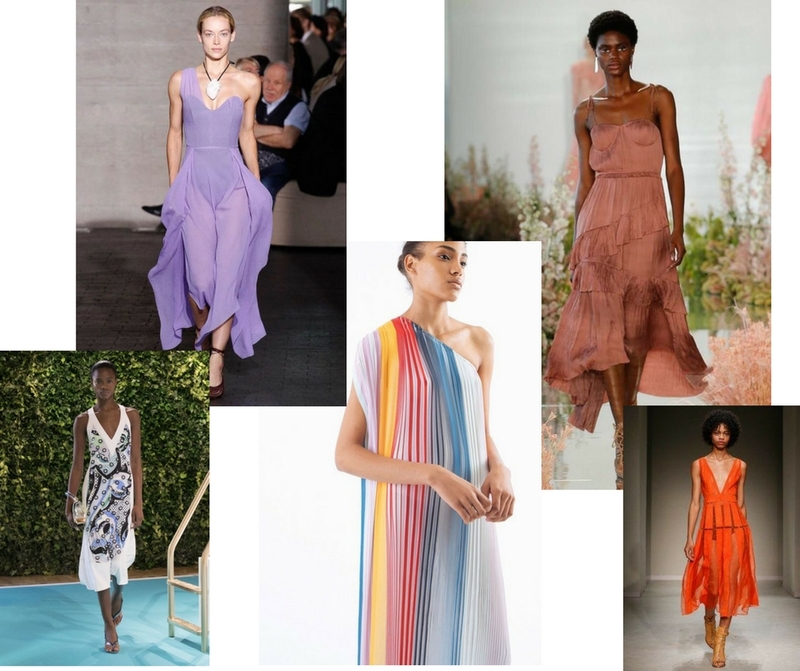 You will find nine seasonal trends that will be worth investing in. As you select quality fabric and craftsmanship, these items will last for years to come and continue to look wonderful with different items in your wardrobe. 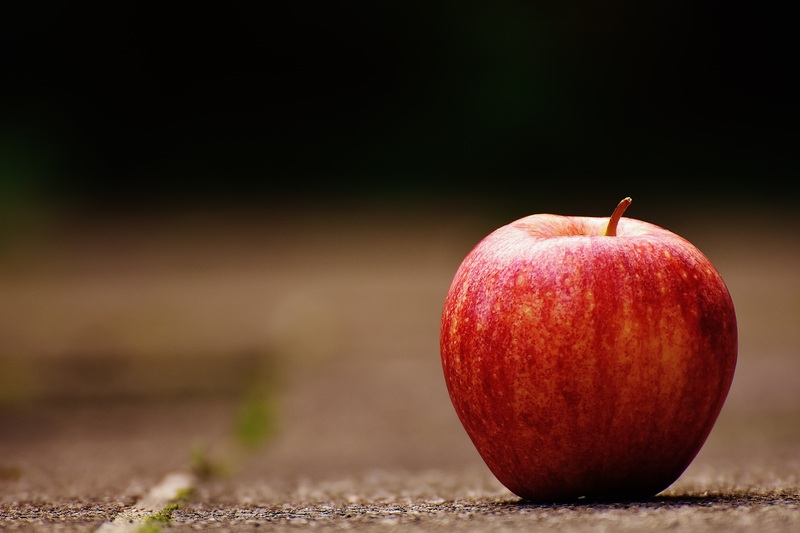 Regarding the trends to save on, I have far fewer than I typically do as while yes, there were trends to enjoy for just one season, most were concepts I felt would not be something to spend any money on at all (i.e. plastic or fringe). But again, this is the simply luxurious approach, and the idea is to enable the individual wearing the clothing to shine. Whatever makes your style signature, go forth and shop for what you feel most comfortable in and what allows you to live the life you love. 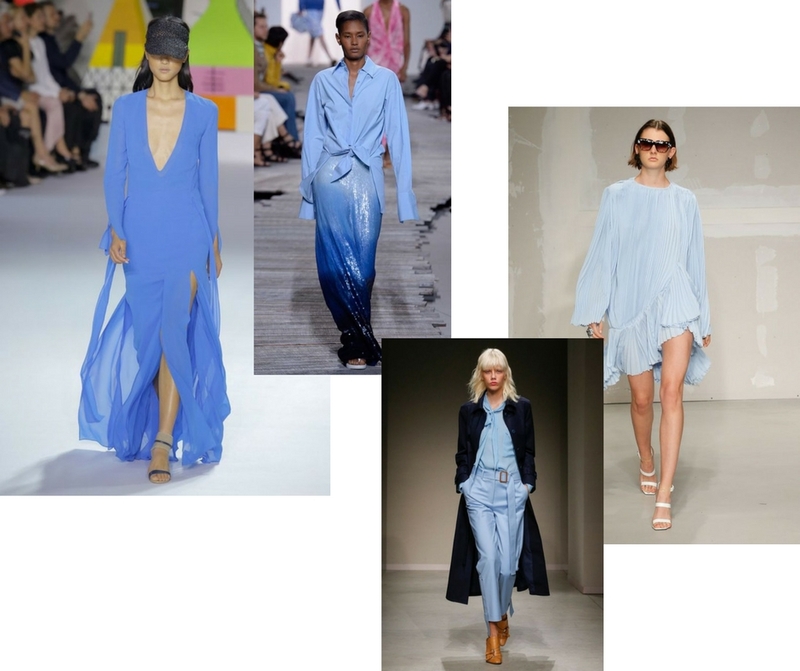 One of my favorite trends of the season is the cornflower blue trend as well as the many feminine midi dresses that are loose, yet silhouette flattering. Both are spotlighted below. Just Updated!!! Be sure to check out TSLL’s Capsule Wardrobe Boutique as well, as timeless items are included here (these items are not included below in the shopping guide). For example, I found a classic beige (white is available too) linen blazer from Theory – see it here, a few more classic trenches that will last for years, and that is just a hint of what you will find. As you begin shopping, a few ways to save some money before clicking “Purchase” are to use eBates, the Honey bookmarklet and Coupon Cabin. And for all of the items you love, but just don’t want to pay full price, stop by Shoptagr and save each item with their bookmarklet as it will alert you directly in your inbox when it goes on sale. (The dress I wore in this segment was something I purchased during a surprise sale in the middle of the week last month. I would not have known about it had it not been for Shoptagr). 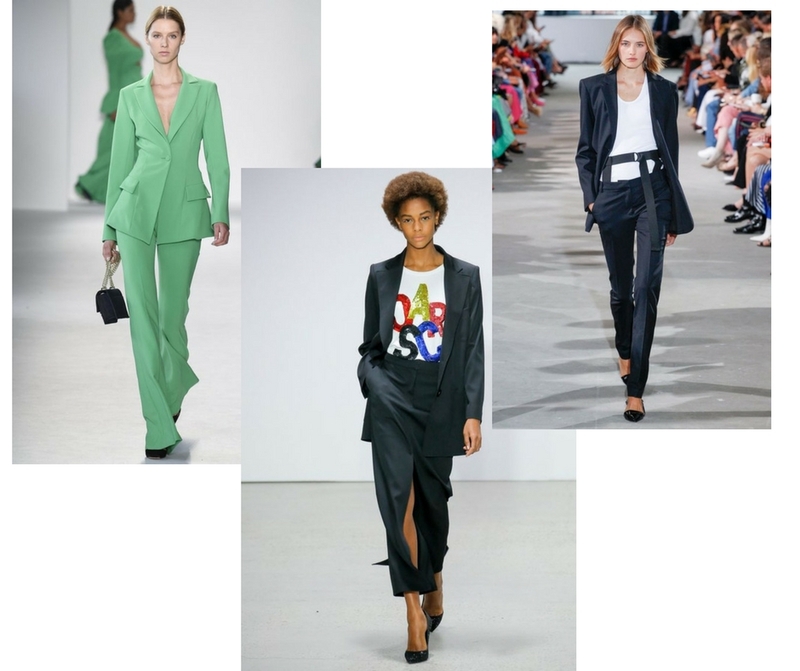 And again as mentioned above, TSLL Shop for Capsule Wardrobe Essentials contains the timeless items that adhere to no other trend than “it works well all the time, period”, check out Spring, Fall or All-Season items. 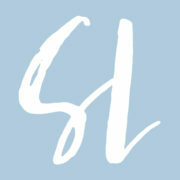 ~View more hand-selected shirt dresses from this season in last week’s Signature Style post. 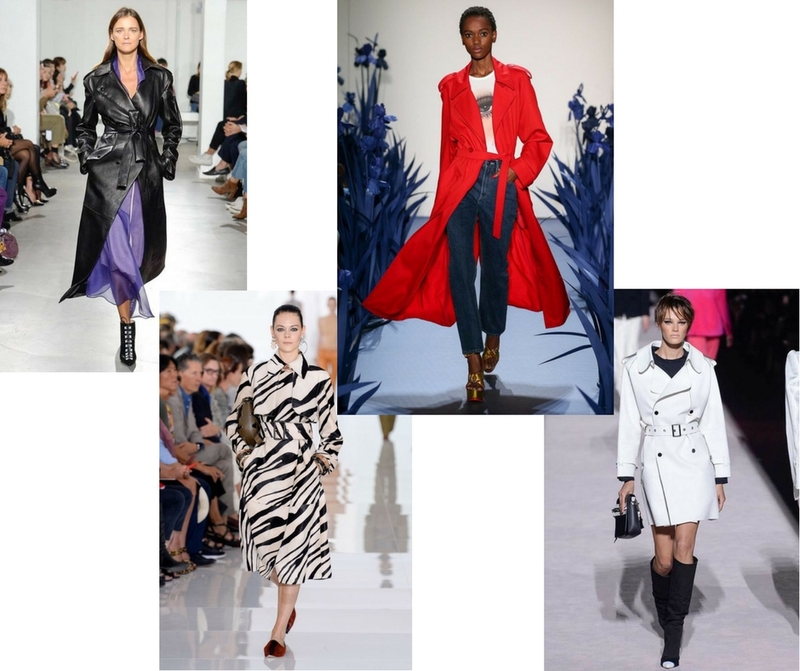 ~Shop classic trenches here, as well as discover how to find the perfect trench for your style, and see how I selected mine after years of waiting and saving in a post I wrote in November. 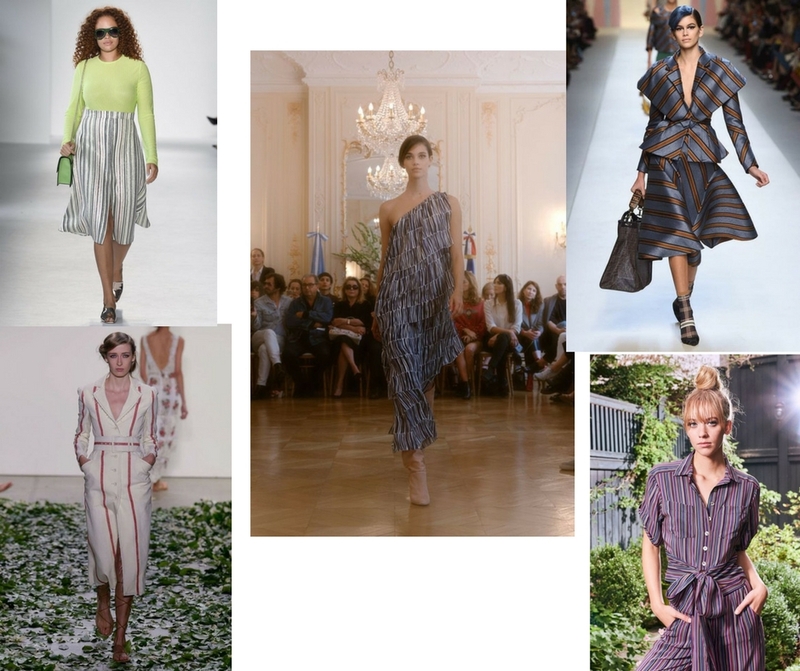 ~Find even more hand-picked modern stripe options from this season in a recent Signature Style post. ~Stop by each Thursday to see theOUTFIT OF THE WEEK, and peruse past Outfitshere. ~Note to readers: some of the links in this posting are affiliate links; however, all items are recommended by Shannon of TSLL and not paid or sponsored. I highly recommend jjill linen pieces. I wear them always in the South of France. They are perfect even in the heat of July and August. Thanks for sharing this lovely inspiration, Shannon! There’s a YouTuber I have been following lately who has some elevated and inspiring fashion content that I think you will enjoy. Her name is Daria Andronescu of the Wonder Wardrobe, I highly recommend! I have been a regular listener for 18 months and have enjoyed your inspo so much. I also thought you brought a lot of presence in the kato round table discussion. Go the tall girls!